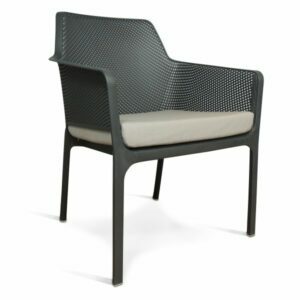 Roomy, comfortable and on trend, the Net Relax Lounge chair exudes contemporary European design on your patio or balcony. 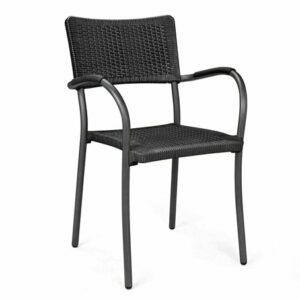 Intricate 3D modeling & milling result in beautiful curves & distinctive perforated mesh style that’s both decorative and promotes water runoff. 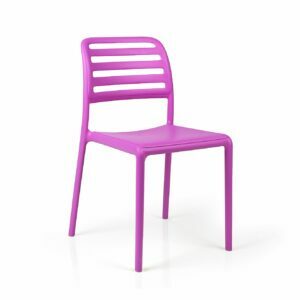 Made & designed in Italy with a high-quality UV & weather resistant fiberglass & polypropylene resin. 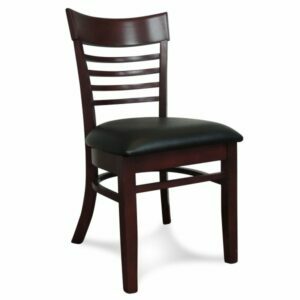 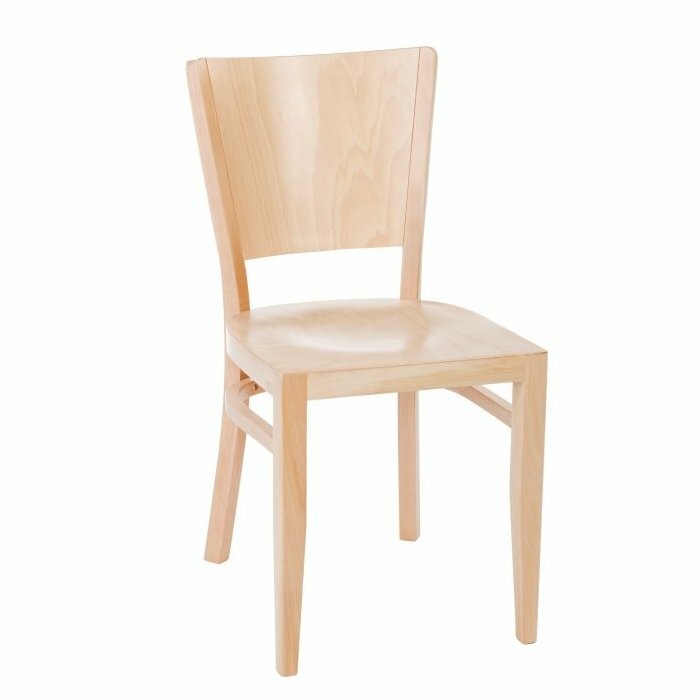 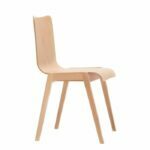 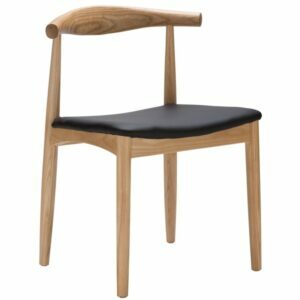 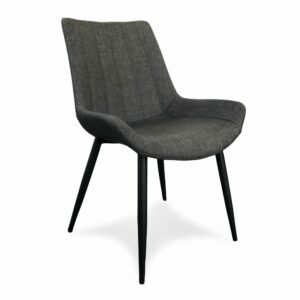 The Bora Bistro Chair boasts an attractive but simple, functional design. 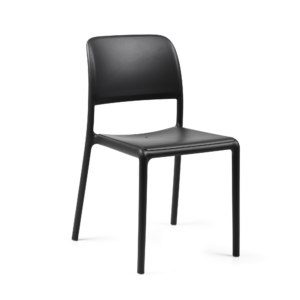 A mono-colour single piece outdoor dining chair without arms that’s got a distinctive hole-punch perforation pattern, giving great aesthetics and encouraging water runoff – making it the right fit for the 4-seasons in a day summer shower weather we all expect in NZ. 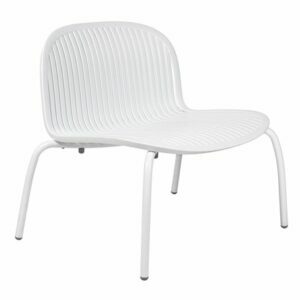 Manufactured & designed in Italy with high-quality fiberglass & polypropylene resin that’s both UV & weather resistant.